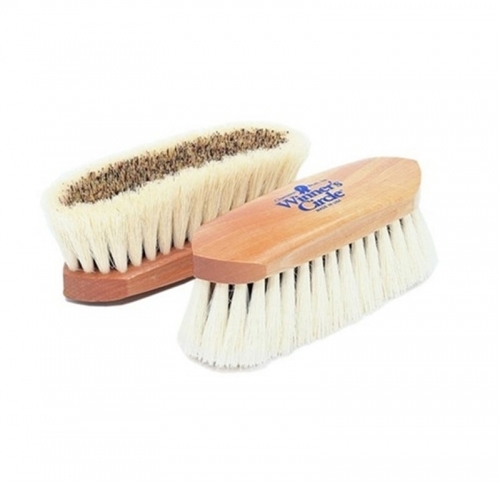 This is an effective and durable dandy grooming brush. 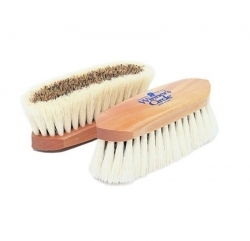 It has a stiff Union fiber center with a pure Tampico border that makes a great combination brush. The stiff center loosens dirt and the Tampico border sweeps it away easily. And at such a great price, it&apos;s a must have for all your grooming needs.